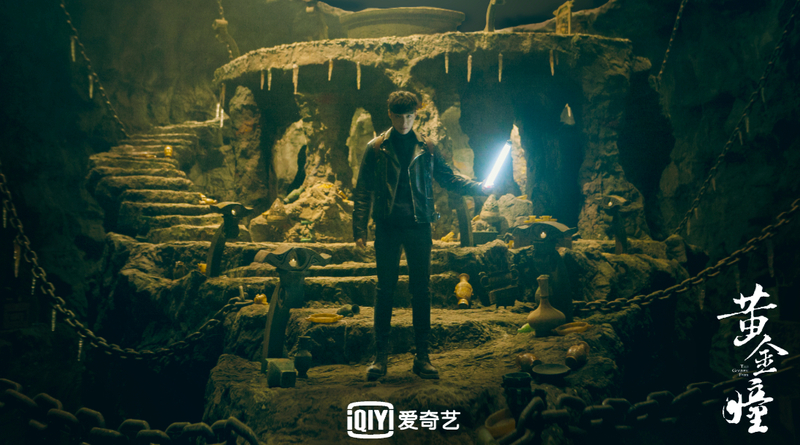 Based on Dayan’s novel of the same name, The Golden Eyes 黄金瞳 stars Zhang Yixing (Operation Proposal) as Zhuang Rui, an ordinary pawn shop intern who is suddenly able to see through objects after getting struck by a magical piece of jade. Zhuang Rui earns bucket loads of money after using his ability on stone gambling, where buyers bet on the natural stones that they believe to have the best jade inside. He meets the wealthy Qin Xuanbing, who warns him that having such heightened senses will only spell trouble for his health. After several trials and tribulations, Zhuang Rui must decide between keeping his magical ability or returning to his mundane life as a shop assistant. 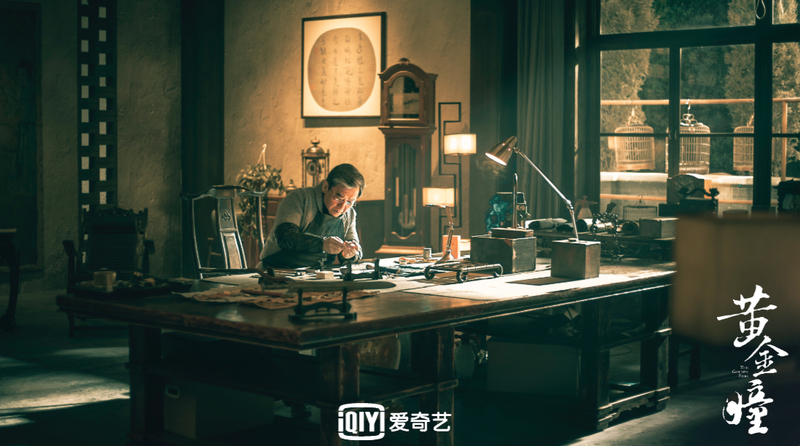 Wang Zixuan (Tientsin Mystic) plays Miao Feifei, an undercover police officer who is afraid of the dark. 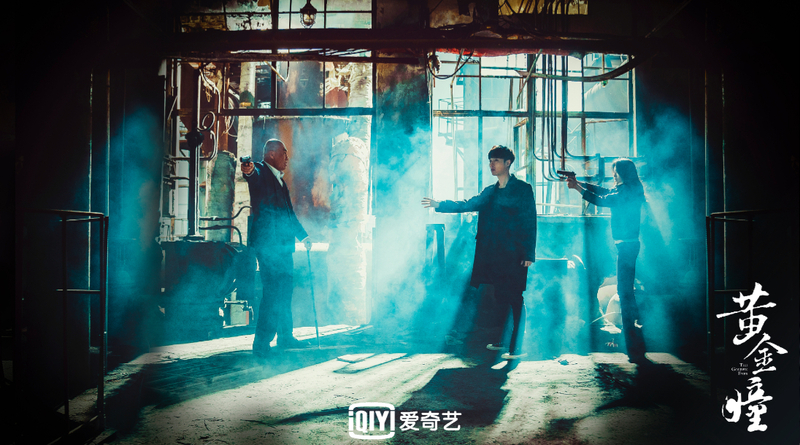 She joins Zhuang Rui on his adventures after suspecting that he is linked to a crime syndicate. Wang Yuexin (Miss Puff) plays Huangbu Yun, Zhuang Rui’s genius best friend. 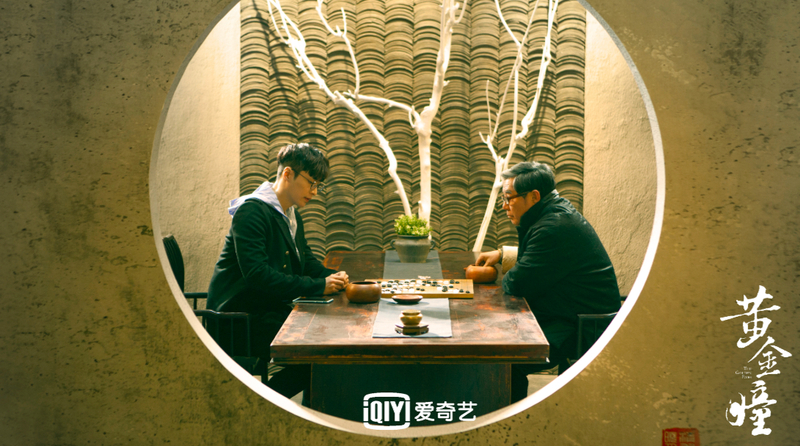 Produced by the team behind The Mystic Nine, the web drama is scheduled for a December broadcast on iQiyi. 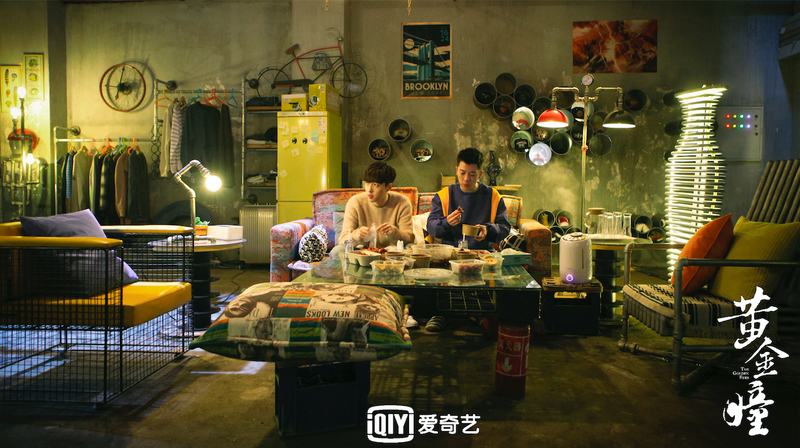 This entry was posted in Drama, Mainland China and tagged The Golden Eyes, Wang Yuexin, Wang Zixuan, Zhang YIxing by XDramasX. Bookmark the permalink. I am so ambivalent about this show. Yay for Wang Zixuan. No for The Mystic Nine team.